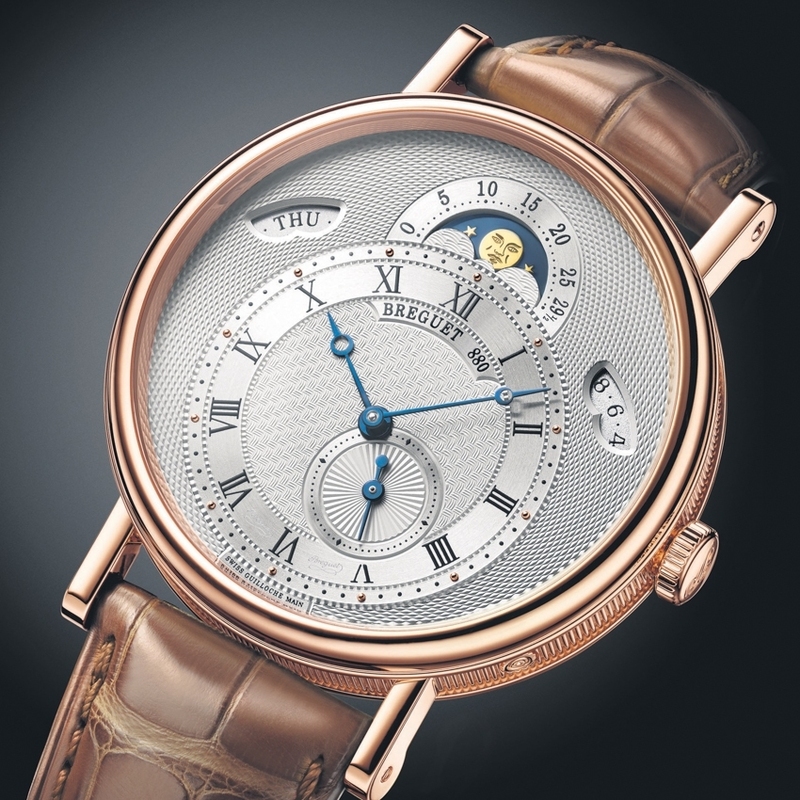 Building on the success enjoyed at its launch in 2009, the Manufacture Breguet is offering a re-interpretation of its Classique 7337 this year, perfectly embodying the company’s values: elegance, refinement, timelessness and technical innovations. The brand’s distinctive off-centred chapter ring and small seconds at 5 o’clock lend the customary asymmetrical touch. Just as on the historical watch N° 3833, the day and date indications appear on either side of the phases and age of the moon indications, at the top of the off-centred chapter ring. 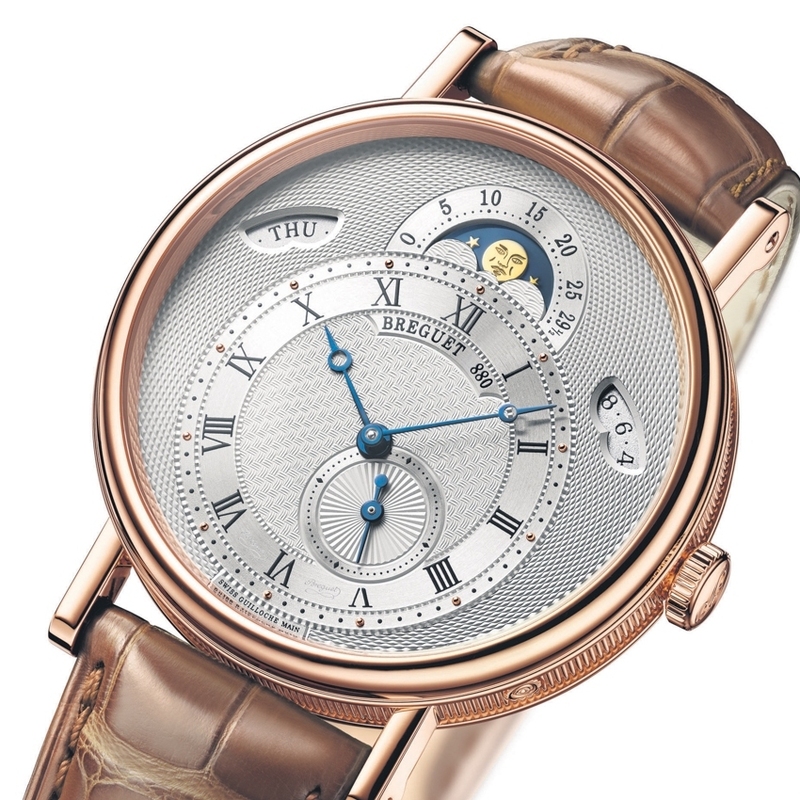 This creation with its hand-guilloché dial bears eloquent testimony to the constant quest for excellence and exclusivity characteristic of all Breguet creations.